"This is a big and very positive statement from North Korea. Thank you To Chairman Kim. We will both prove everyone wrong!" he tweeted. "There is nothing like good dialogue from two people that like each other! Much better than before I took office." The tweet included a quote that said experts believe the missiles were cut from the parade to show Trump North Korea's commitment to denuclearizing. "Theme was peace and economic development," the US president said. Trump said on Friday he was expecting a letter from Kim. He has since appeared upbeat about the state of relations. The two leaders met in June in Singapore, ending a tense months-long standoff over the North's missile and nuclear tests. The North Korean leader pledged to work toward the denuclearization of the Korean peninsula, following Washington's demands for a "final, fully verified denuclearization of North Korea." 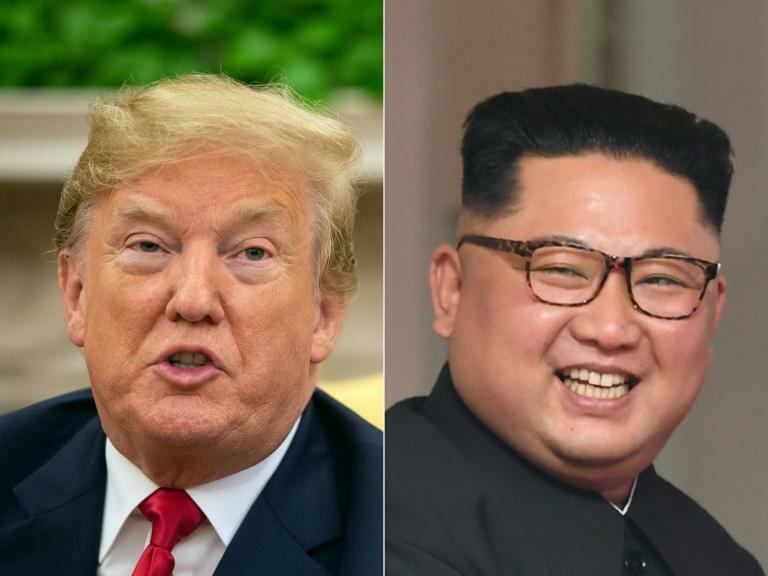 But the momentum lagged after the summit, and late last month Secretary of State Mike Pompeo abruptly canceled a scheduled trip to North Korea, citing a lack of progress on denuclearization.